Are you looking for a unique and exciting space for your event? The National Museum of Mathematics is available seven days a week for receptions, banquets, bar/bat mitzvahs, holiday parties, and more. 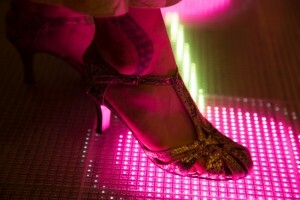 Rent a floor or the entire Museum, and invite guests to an experience unlike anything else in Manhattan! Enjoy exclusive access to exhibits with the help of our trained interpreters in North America’s only Museum of Mathematics. Sip cocktails in the Enigma Café, a puzzle lover’s paradise, take a spin on the Square-Wheeled Tricycle, MoMath’s marquee exhibit, or turn yourself into a giant fractal at Human Tree. Each level of the Museum offers a variety of interactive, educational exhibits that illustrate the beauty and fun of mathematics. 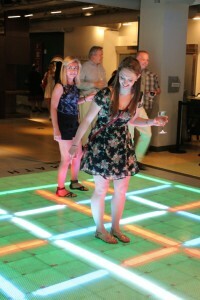 Make your occasion even more special with MoMath by selecting one of our exciting add-ons for your event. Hire MoMath’s artist-in-residence to do a laser-cutting performance for your guests, or have a special scavenger hunt around the Museum created just for your party. Want to host an event for younger math enthusiasts? Check out MoMath birthday parties here. 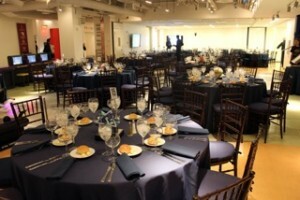 MoMath invites you to select a caterer and vendors of your choice. If desired, you may request a list of caterers and vendors with whom MoMath has successfully worked in the past. If you are interested in booking the space, or if you would like to come for a walkthrough (available Monday through Friday, 9:00 am to 5:00 pm), you may email MoMath’s event team for more information.